One of the most important reasons to take a multivitamin early in pregnancy is to ensure adequate intake of folic acid. In 1996, the FDA felt it was so important, that they stepped in and required most grains to be fortified with the vitamin (among others). Now, most breakfast cereals contain the full amount of folate needed in a single serving. (1) Not to undermine the importance of the prenatal vitamin (as it is still essential to take during pregnancy and lactation), but due to the number of items that are fortified, it’s impact isn’t as grand as it once was. Move over folate, DHA is the new nutrient in the spotlight. Americans have the lowest omega-3 intake of any developed country. This fact has enormous health consequences, especially for a developing baby. 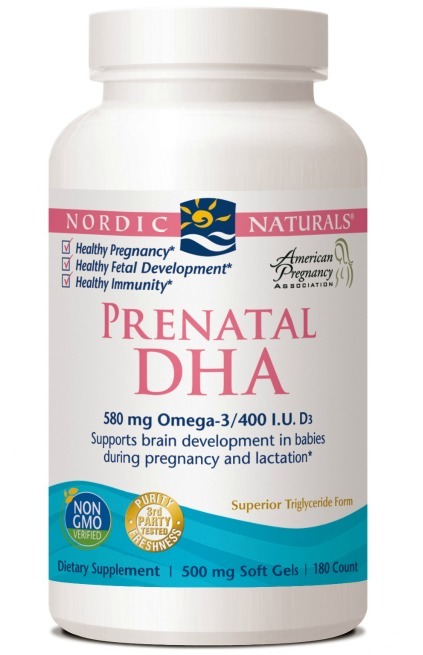 This article will simply explain what DHA is, how much you need, how to get it in your diet, why a supplement is vitally important and (in my opinion) what prenatal DHA is safest to take –Nordic Naturals. The biggest take-home point is this: it’s not only the amount of omega-3s that are important, it’s the ratio of omega-6s to omega-3s that matters most. Even healthy foods can contain omega-6s, therefore it’s best to work on increasing your omega-3 intake to reduce your omega-6 / omega-3 ratio. 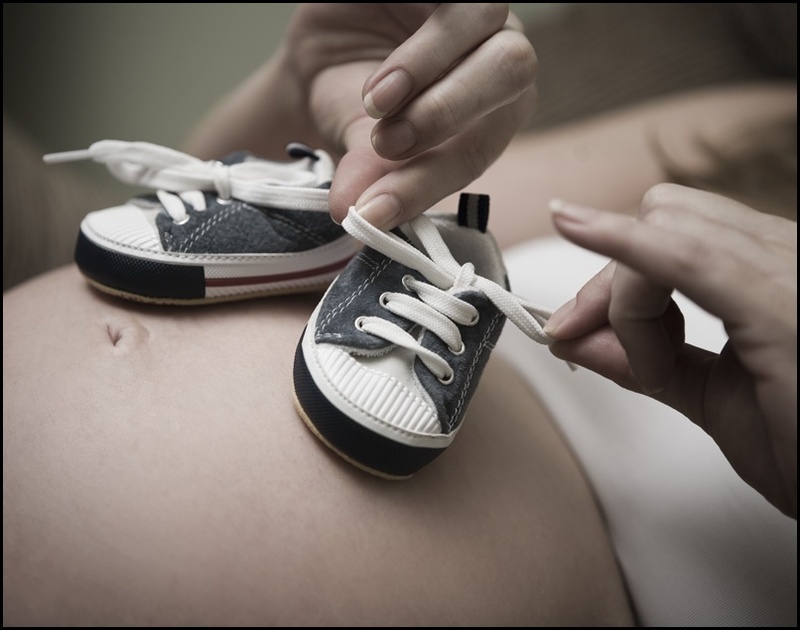 Read more from The American College of Obstetricians and Gynecologists : How to meet recommended levels during pregnancy. Is Eating Fish During Pregnancy Dangerous? You can safely eat two servings (12 ounces) per week of fish or other seafood. Just keep your albacore tuna intake to once weekly (6 oz). That’s it! It’s important to know that the kinds of fish and seafood you can eat is much larger than the small list of fish to avoid. 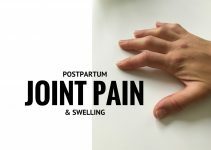 Really, there are only 4 kinds of fish that should be avoided during pregnancy: shark, swordfish, king mackerel, and tilefish. For more on this subject read: Fish: Friend or Foe? And if you’re interested in some heavier reading on the topic, read: Seafood Risks and Benefits, a White Paper. No matter how healthy your diet is, you can’t get everything you and your baby need from diet alone. Coming directly from a review in Obstetrics and Gynecology, “Unfortunately, it is impossible for pregnant women to meet their omega-3 fatty acid requirements from omega-3-rich vegetable oils and 2 servings of seafood a week. Two servings of fish per week only provide about 100 to 250 mg per day of omega-3 fatty acids, of which 50 to 100 mg is from DHA; plant-based oils supply insignificant amounts of EPA and no DHA. During pregnancy, the dietary goal for omega-3 fatty acids is 650 mg, of which 300 is DHA. Thus, in order make up the omega-3 fatty acid deficit in the diet, pregnant women are left with essentially 2 choices: fish oil supplements supplying EPA and DHA, or algae-derived DHA. Not a surprise that your baby exclusively depends on you…for everything! Your developing baby and newborn infant depend on your supply of DHA via the placenta and breastmilk. Interesting fact: a baby’s brain is made up of 60% lipids. Of those lipids, 20% of them are DHA. (8) The scary truth is, if you aren’t consuming enough DHA, your health and your baby’s health are put at risk. Too much of a good thing can be bad. Don’t overload on any nutrient, vitamin, mineral or food. ADHD is a difficult disorder to manage, so even if the findings are preliminary, it’s worth the effort to attempt to prevent it! Researchers found ADHD children had lower concentrations of key fatty acids compared to controls. And more severe symptoms were seen in kids with lower concentrations of essential fatty acids (like DHA). (23) What is unknown is if ADHD causes low DHA levels or low levels cause ADHD. Yes, this was explained above, but it’s worth repeating. 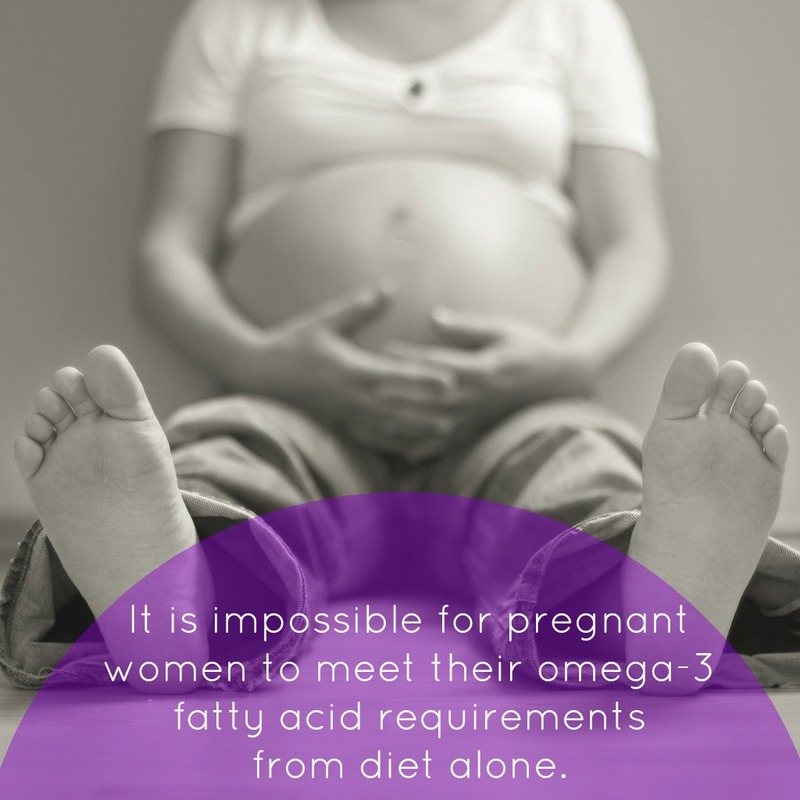 It is impossible for pregnant women to meet their omega-3 requirements from a healthy diet. You need a supplement. It’s just as important as your prenatal vitamin. The prenatal I trust, take and recommend is Rainbow Light, Prenatal One Multivitamin. 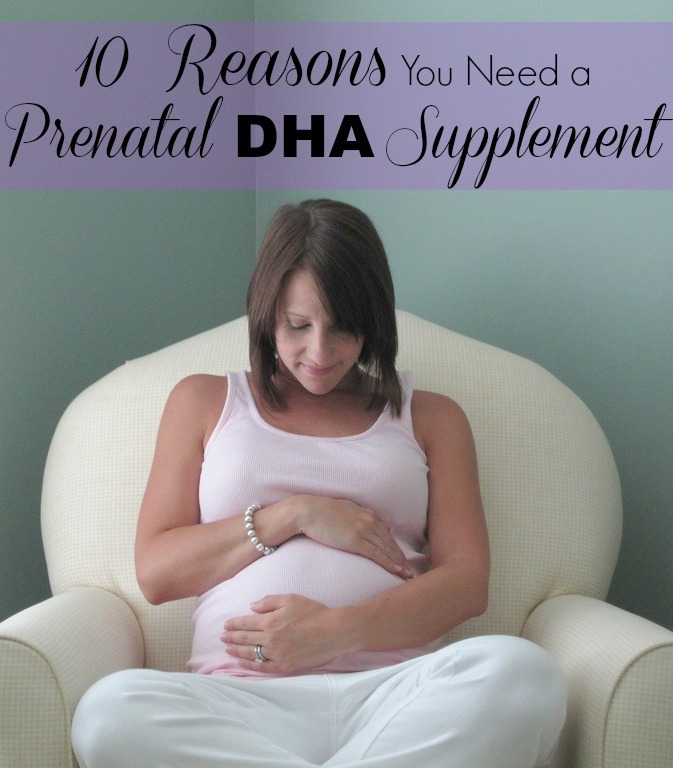 What Kind of Prenatal DHA is Best to Take? As evidenced by the above reasons, supplementing (your already super healthy) diet with a prenatal DHA is a smart choice. In fact, it’s non-negotiable. If you are trying to get pregnant, I would recommend taking a prenatal and a DHA or fish oil supplement before getting conceiving to ensure you have adequate nutrient stores for your developing baby. When I was pregnant, I trusted Nordic Naturals to give me and my baby the safest and most pure form of fish oil. I researched brands and this topic immensely and would recommend this brand to anyone. 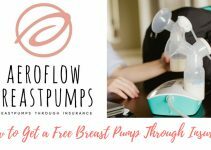 They are supported by the American Pregnancy Association, are 3rd party tested to ensure freshness and purity and they follow internationally accepted quality standards (CRN, WHO and IFOS). 2 soft gels (a daily serving) = 580mg omega-3s. Of that 580mg, 90mg are from EPA, 450mg are from DHA, and 40mg from other omega-3s. Oil derived from anchovies and sardines. Also contains 400 I.U. Vitamin D3 (a very necessary nutrient during pregnancy). This post is so informative! 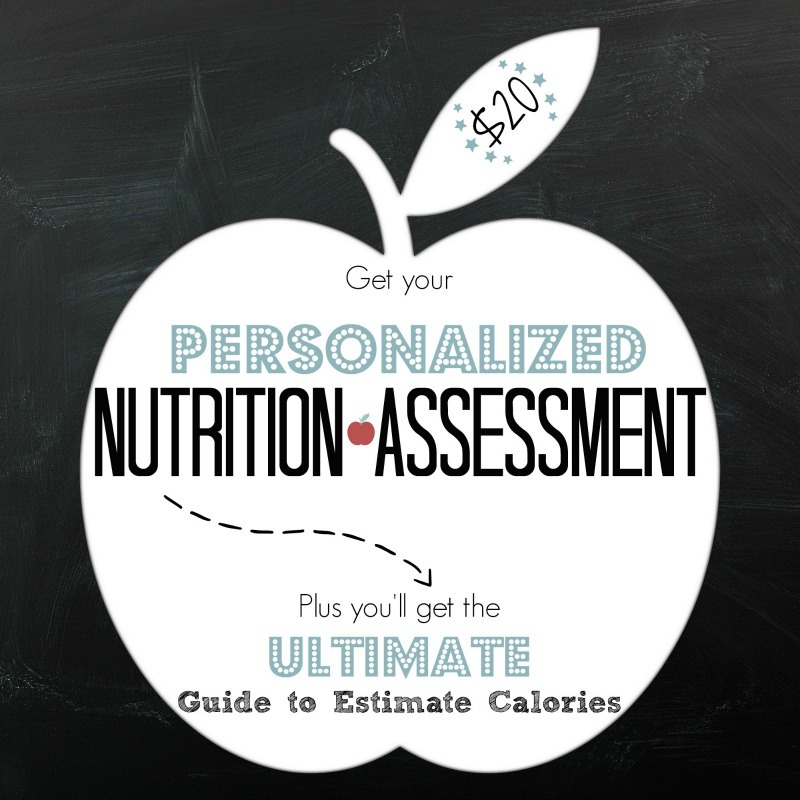 I always choose a prenatal with DHA, even though they are more expensive. I’m with Elizabeth! 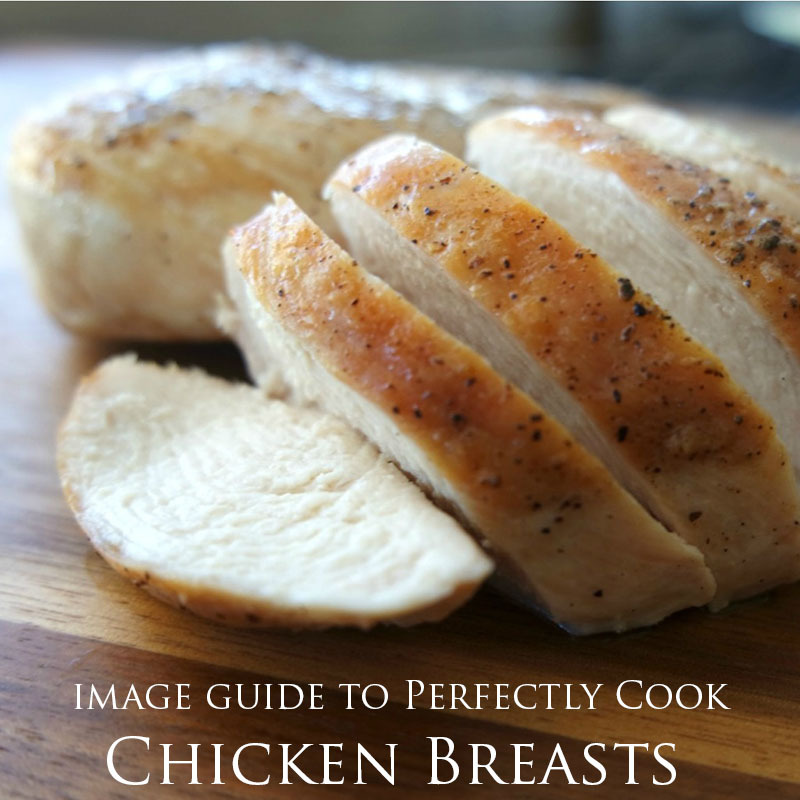 I loved this post and saved it to my Healthy Living Basics Pinterest board. There’s so much useful information here. DHA means more than brain health for baby! 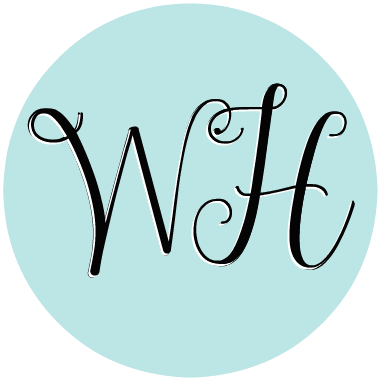 This is the same brand I use and love! Hopefully I’ll win the giveaway :-)! Great post! Correct balance of omega fatty acid intake is so important! I loved this article and thought you would too. 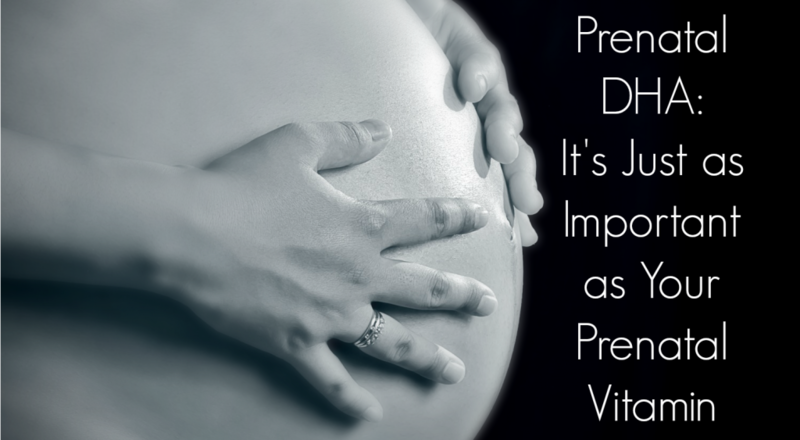 Here it is Prenatal DHA: It’s Just as Important as Your Prenatal Vitamin located at http://www.inwealthandhealth.com/prenatal-dha-its-just-as-important-as-your-prenatal-vitamin/.